Jackie earned her Bachelor of Pharmacology and Toxicology from The University of Toledo in Toledo, Ohio. She went on to complete her Masters of Science in Human Nutrition at Columbia University College of Physicians and Surgeons in New York, New York. 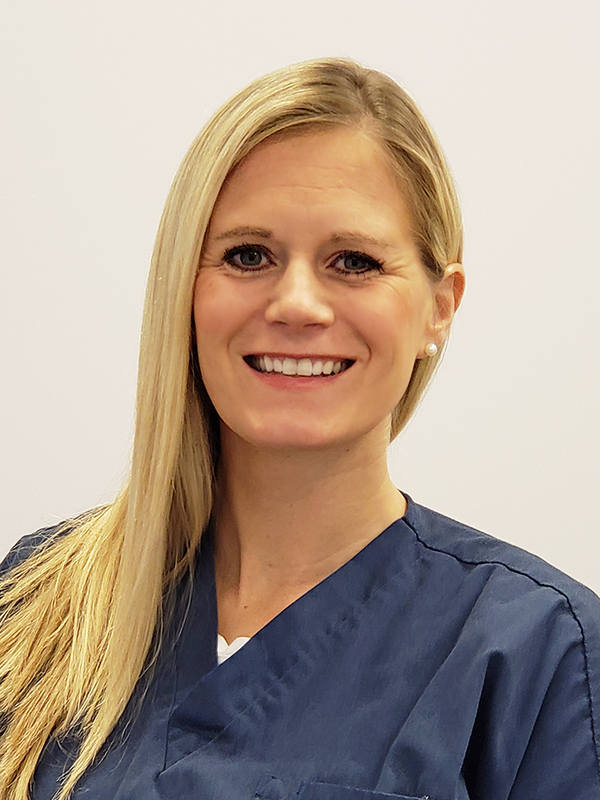 After that Jackie completed her Physician Associate Program at Yale University School of Medicine in New Haven, CT.
Jackie is certified through the National Commission on Certification of Physician Assistants. Jackie started with Advanced Dermatology in February 2012. We are delighted to add Jackie to our practice. Certification: National Commission on Certification of Physician Assistants. Education: The University of Toledo, Bachelor of Pharmacology & Toxicology; Columbia University College of Physicians & Surgeons, Master of Science in Human Nutrition; Yale University School of Medicine, M.MSc. Organizational Affiliations: Connecticut Academy of Physician Assistants, Member; American Academy of Physician Assistants, Member; Society of Dermatology Physician Assistants, Member.